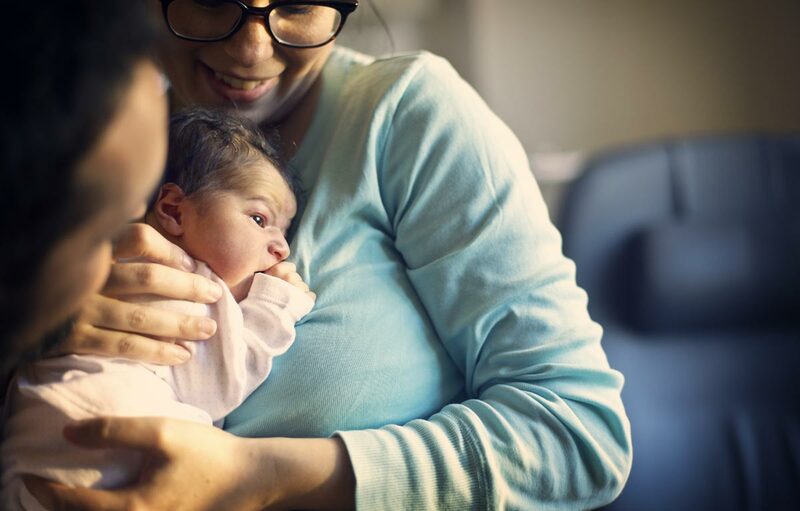 From their first breaths, first cries, and first tender touches, each newborn baby and mother have received highly personalized maternity care from our attentive physicians, nurses and specialists. For more than 100 years, the maternity specialists at MelroseWakefield Hospital have joined generations of families in welcoming their babies into the world. Our approach to maternity care encourages family unity by focusing on the physical, social and emotional needs of you and your family. We welcome nearly 1,000 babies each year into the community, so you can be assured that you are in good hands. Should you or your baby need additional care, we have a clinical affiliation with Tufts Medical Center and Tufts Medical Center’s Floating Hospital for Children. For further information about breastfeeding or to schedule an appointment with one of our lactation consultants, please call 781-979-MILK (6455). Find an OB/GYN near you in Reading, Stoneham, Melrose, Medford, Wakefield and other north suburban Boston communities.